Technical and creative support for cryptocurrency website. 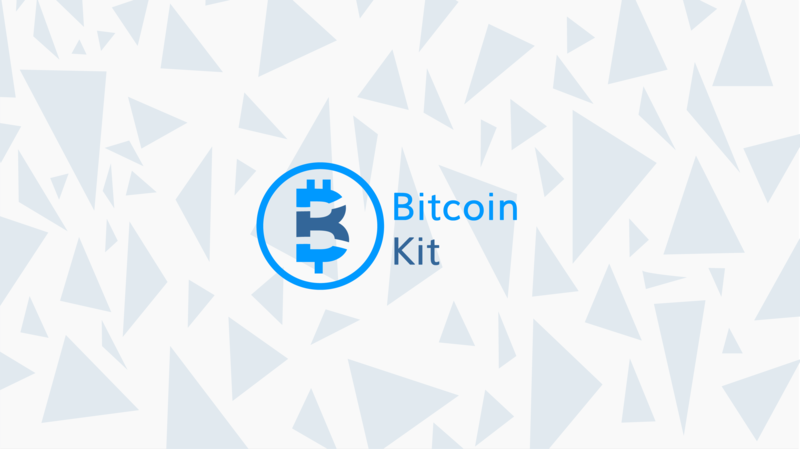 Bitcoin kit is a website that helps people understand the new world of cryptocurrency and blockchain as well as providing a tool to track one's cryptocurrency across multiple exchanges and wallets. We have been working with them for a while and have completed quite a few tasks; including development work on their coin tracker, logo design, t-shirt design and article writing.